New insights into prospect decision-making. 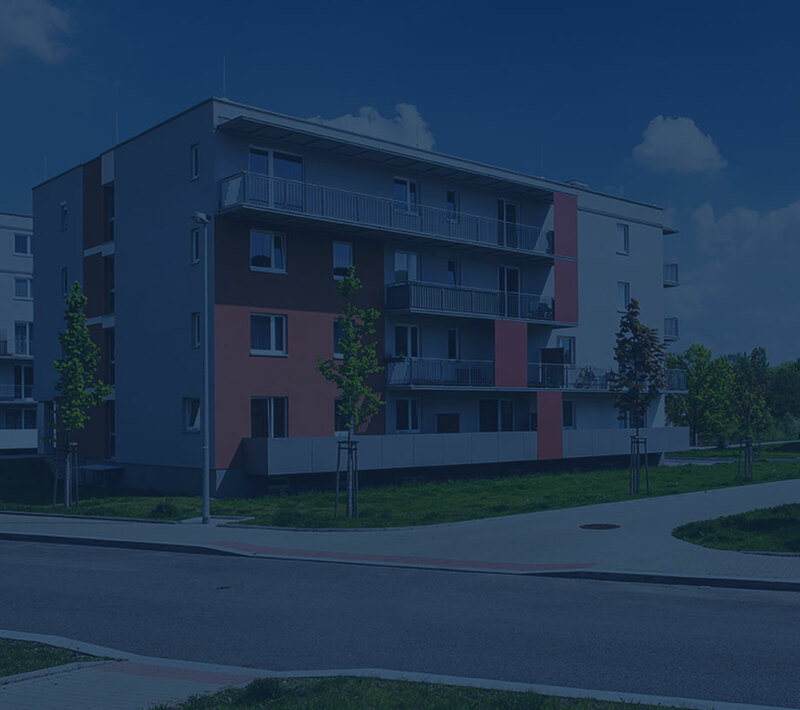 See what percentages of prospects are currently living in an apartment complex. Prospects weigh-in on what they value most in their rental communities. J Turner’s proprietary Value Perception Index presents the data in an easy-to-understand format. Copyright © 2016 JTurner Research | All rights reserved.